A few years ago, the writing in my classroom was floundering. Our department had been aligning curriculum for awhile and, in my rush to get my ducks in a row and “cover” everything, I had begun sacrificing key parts of my instruction. There just wasn’t time to fit it all in. One afternoon during a particularly rushed writing conference, I knew I needed to reorganize and rethink what workshop was going to look like in my classroom. I couldn’t make major changes to the curriculum, and I couldn’t magically make my class periods longer, so I started experimenting with ways to use technology to steal back some time. 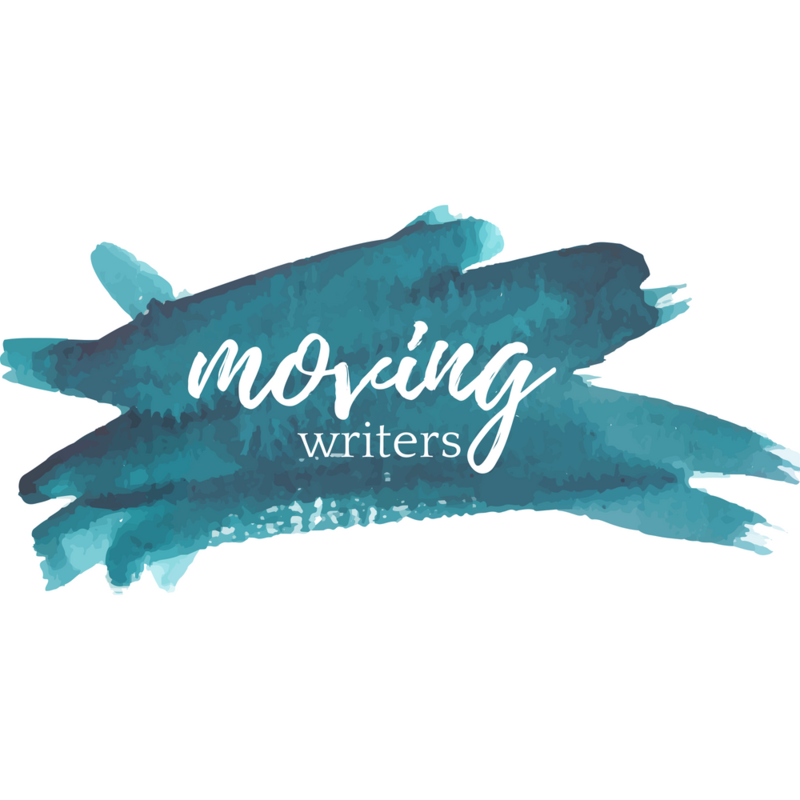 What I’ve landed on isn’t perfect, but it’s helped me create a space for the thing I believe helps writers grow the most: face to face talk about writing. I’ve always loved Nancie Atwell’s “status of the class” beginning. Sharing and talking about our plans for reading and writing is such a lovely, relaxing way to start class. Unfortunately, it was one of the easiest things to abandon when I was short on time with 30+ students and 50 minute class periods. I realized, though, that without that check-in, it was harder for me to keep tabs on all of my students, and it became easier and easier for them to fall off task while I was conferring with others. Last year, I began experimenting with a digital check-in for status of the class. I project a digitally shared spreadsheet on the board and when students come in, they log on to a computer and give their status update. It’s not the same as the whole class conversational sharing, but I can quickly glance over the spreadsheet as class begins and call on a few students to tell us more. After class, I have a record of what students are doing daily, and since it’s a shared document, the students can still see what their peers are working on. Most importantly, though, it means we can get to work–and conferencing–more quickly. That shaved a little time off the beginning, but where I stole back the most time was mini lessons. There’s never been anything “mini” about my mini lessons. I’m a talker and my ten minute lessons would often get derailed. I tried lots of different things (timers, having kids hold me accountable) but the best fix for me has been screencasting my mini lessons. I use Screencast-o-matic or Screencastify and I can create targeted lessons that get my kids going in the right direction. The videos are easy to make (I do them in one take and refuse to stress about mistakes!) and I can post them on our Google Classroom site so that students can reference them when they need them. One student may be struggling to get going and need a brainstorming lesson, but another might need to talk about precise word choice. As I conference with the students, we figure out what they need and I can point them in the right direction. If students aren’t watching a mini lesson, they may need to be doing some conferring with one another. Sometimes this is simply an informal conversation but other times I want to listen in! I want to hear what kind of feedback they’re giving each other so that I can help them improve the feedback they give. In the past, this was something that would have taken me away from one-on-one conferences, but I have discovered two different ways to eavesdrop without stopping my conferring time. First, sometimes I ask them to give their feedback on shared Google docs and add me to the conversation. I can skim through later, peek at their comments and chime in with my own comment if necessary. I don’t always want to just see written comments though; sometimes I need to hear how they interact with one another. In those instances, I like to have the students record their conversations. The lowest tech option for this is simply asking the students to record the conversation on their phones and send you the file. If you access to Ipads, though, I have found EquityMaps makes it even easier. The app records the conversation and gives me a readout of who was speaking when and how often. After class, I can listen to the whole thing or just click on specific students and listen to some of their comments. When I started using it, I found that it helped students self-monitor their contributions a little more closely because they realized the app was keeping track of how often (or how little) they were contributing the conversation. And at the end of class? I’ll be honest, I’m terrible at watching the clock and often find myself mid-conference when the bell rings. What about time to share? My tech fix for the end of workshop is a Google Form exit slip. I post the form on Google Classroom and students know they need to fill it out before they leave. Usually it’s only a few questions: How did your work today go? What do you need next? Do you have some work you’re ready to share with the class? These exit slip forms give me important information about mini lessons to create, students to seek out for conferences, and students to call on to share during the next available time. It’s not perfect. Perfect would be 90 blissful minutes with a class of 20-25. That’s just not a reality I’m going to see anytime soon, though, so I have to figure out how to make the tools I have get us as close to perfect as possible. By using the traditional structure of writing workshop and adding some modern technology, I’ve created a structure that keeps the wheels of workshop rolling and frees me up for those vitally important one-on-one chats about writing. What kind of tech tools do you use to organize your workshop? I’d love to hear what works for you! Connect with me on Twitter @TeacherHattie and give me your ideas!